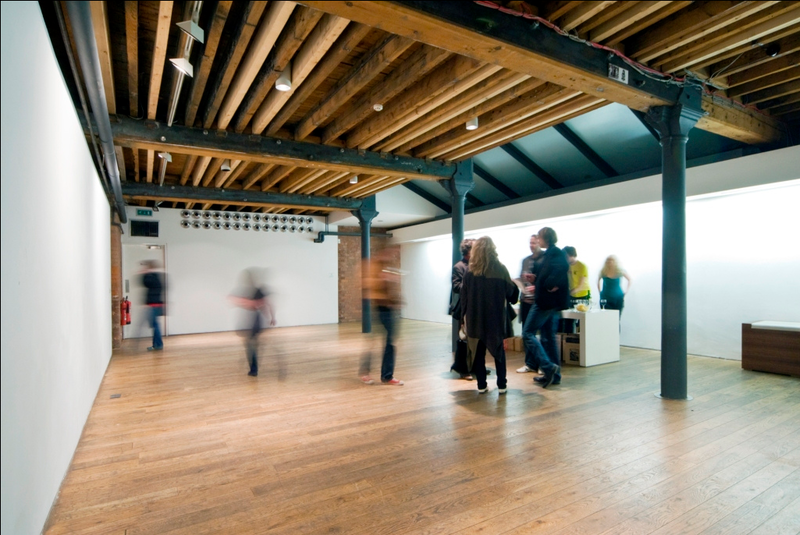 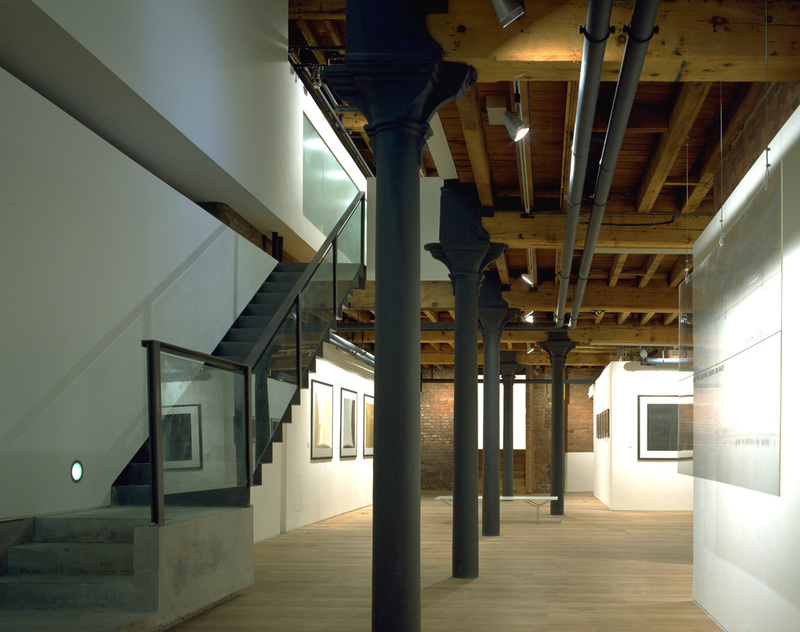 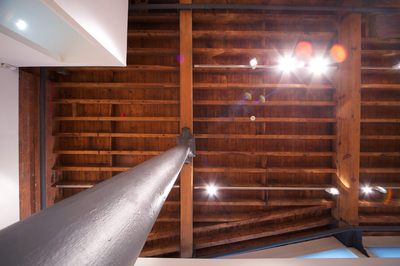 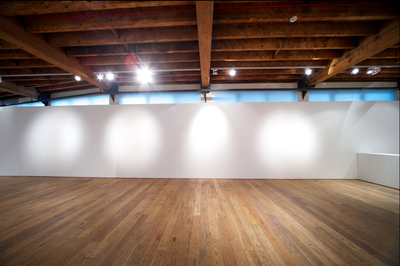 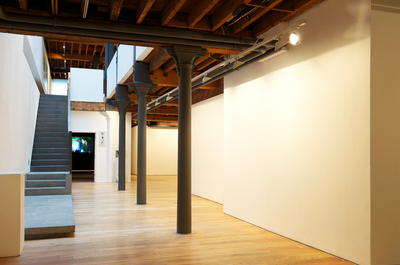 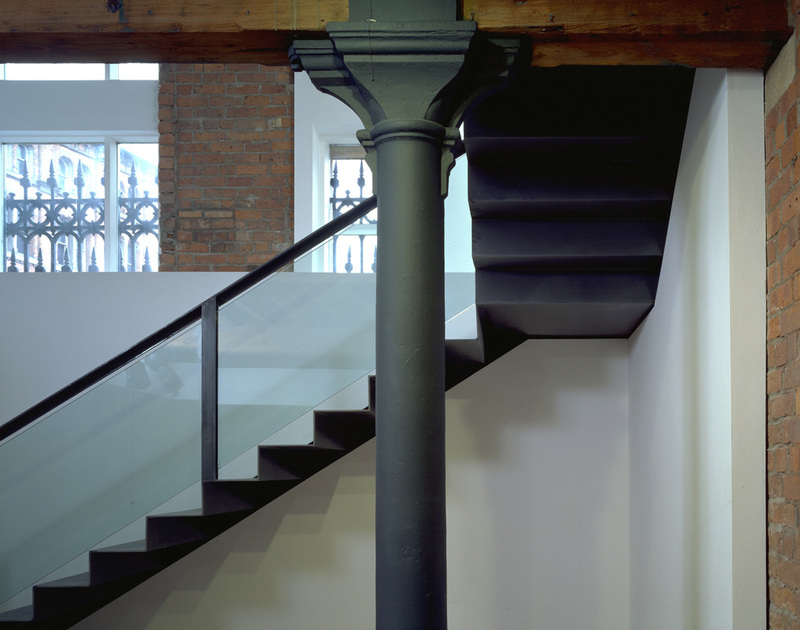 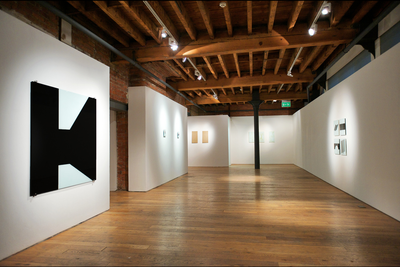 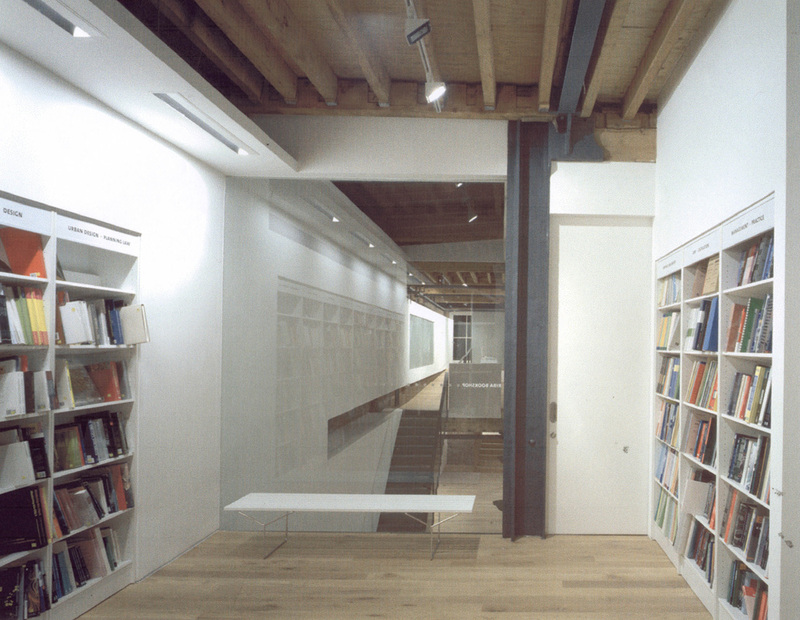 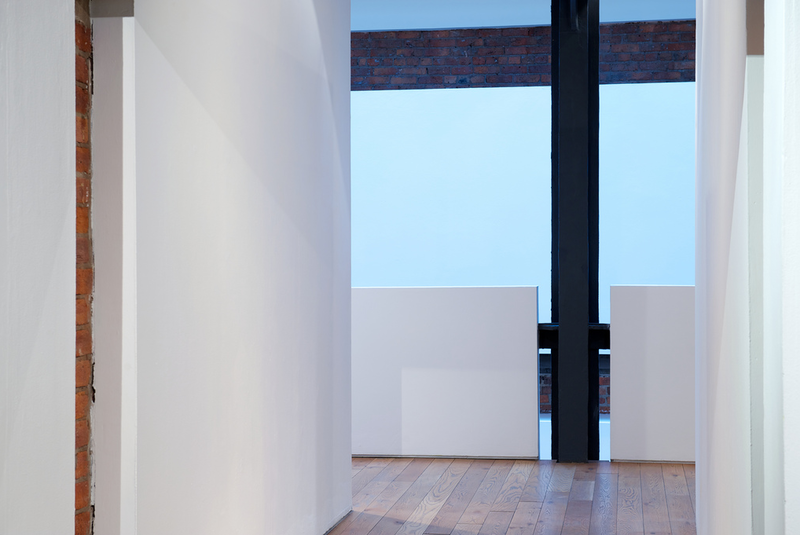 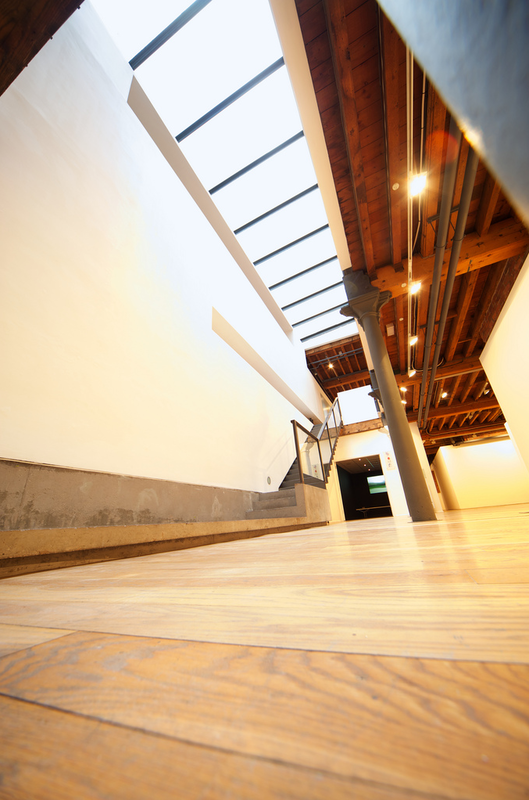 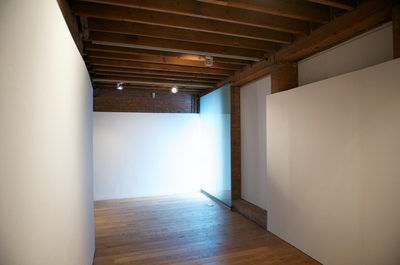 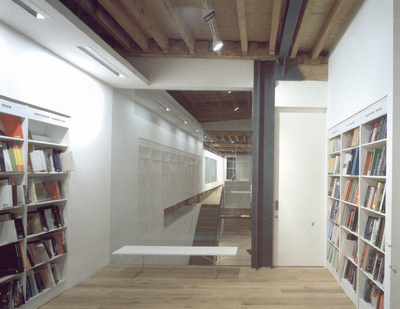 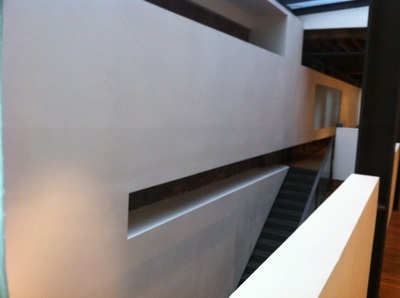 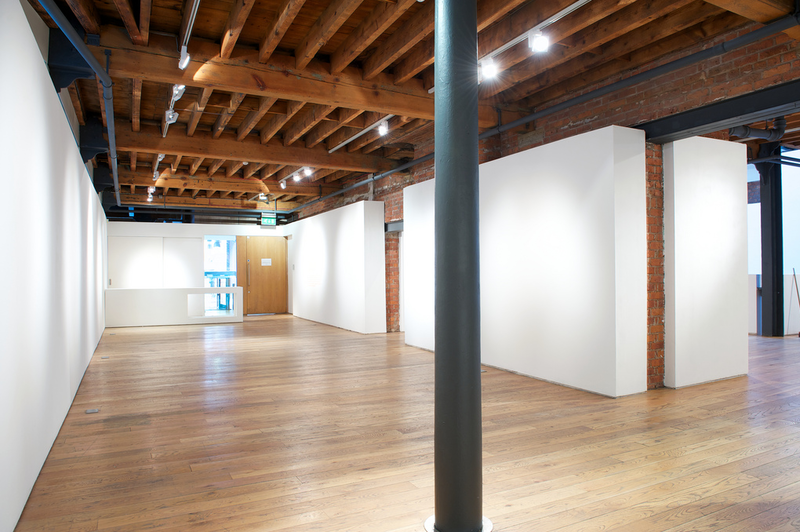 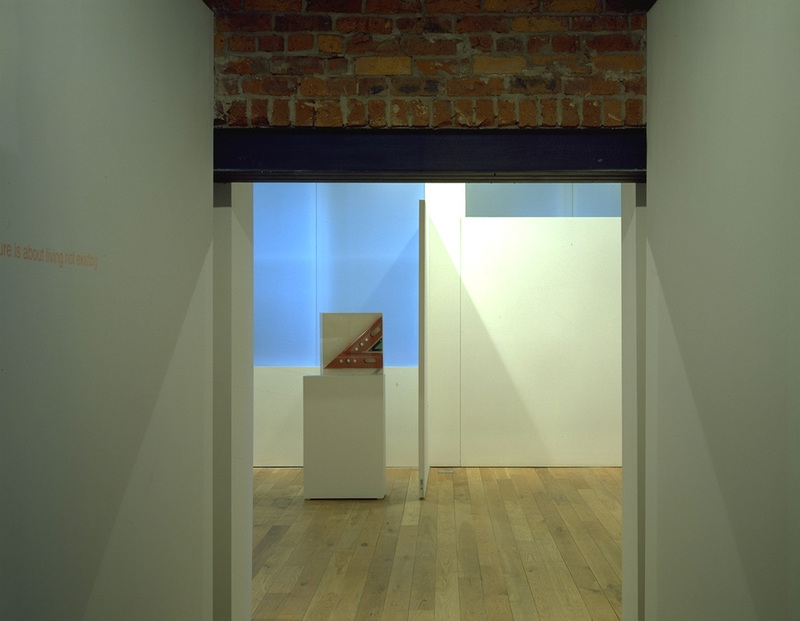 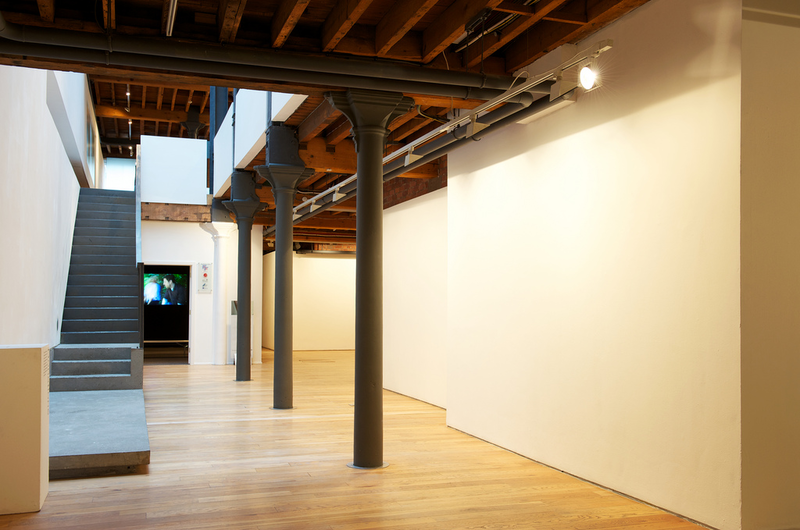 This is gallery refurbishment in a Listed Victorian cotton warehouse. 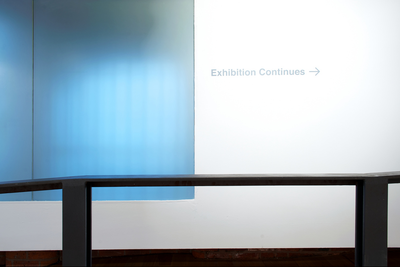 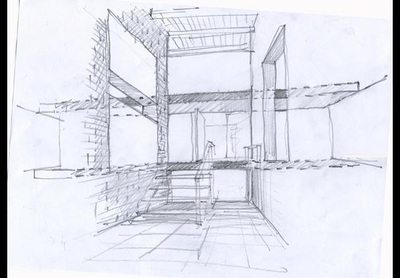 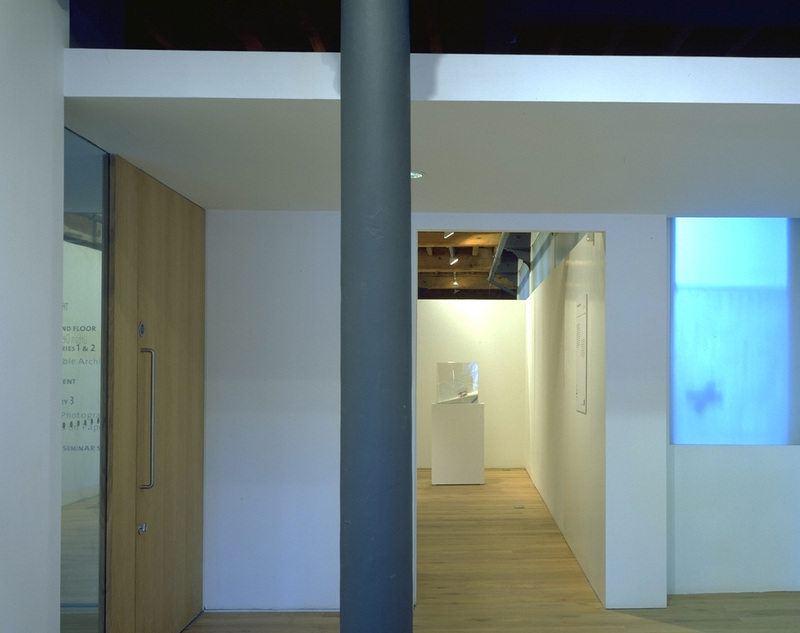 I designed Cube Architecture Gallery whilst working at the practice of Hodder Associates. 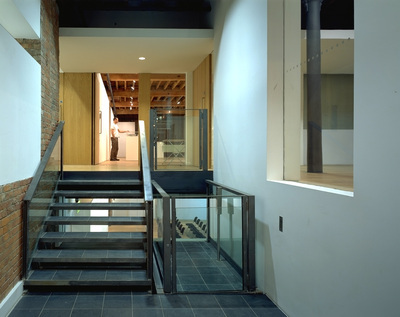 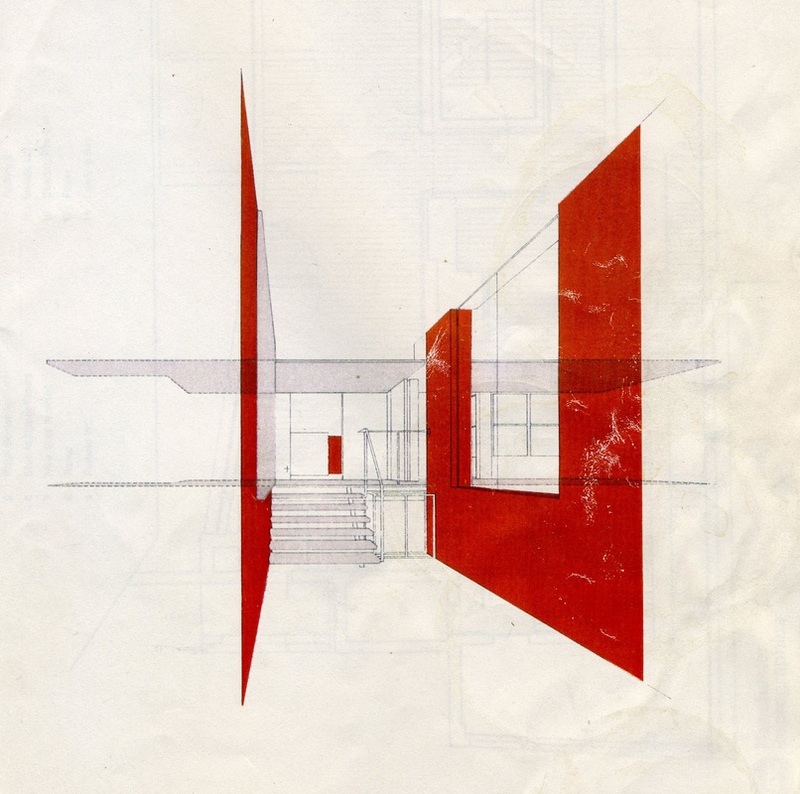 Graeme Russell, the founder of Cube, was my client and we remained close friends for many years after, working on a number of projects including his house and elements of the Le Corbusier retrospective in Liverpool. My idea here was to take a very complicated sequence of disparate spaces, separated by thick, beautifully and pragmatically sculpted brickwork and unify them with a new layer of planes. Strategic cuts through the brick structure make way for straight flat planes, connecting whist still maintaining the shape of the existing building. 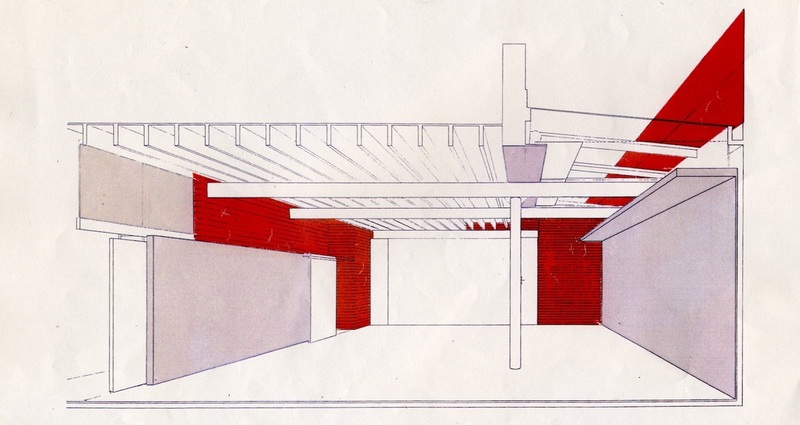 This was a very demanding project to construct. 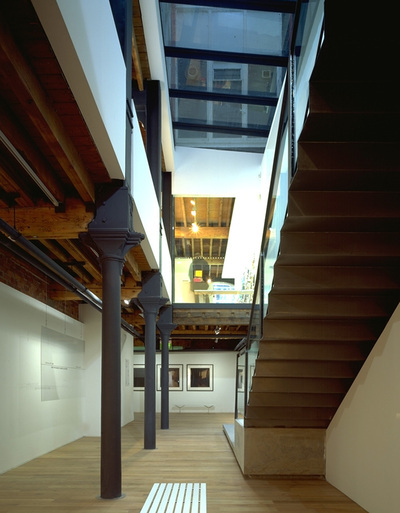 To make the spaces feel so clear required much hidden complexity and I'm proud of how contemporary it still looks sixteen years after completion. These are some of the original drawings I did by hand, before the days of computers.